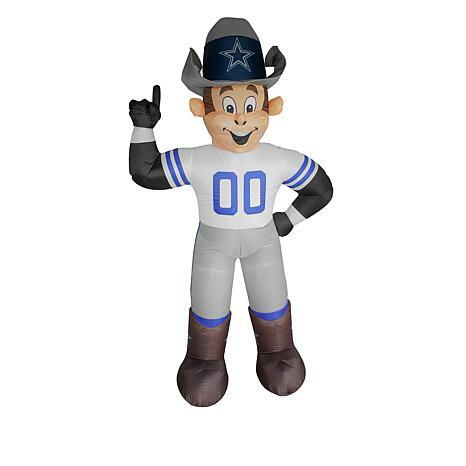 You make no secret of your rooting allegiance, so display it proudly with this lighted 7' team mascot by Boelter Brands. You can use it inside as well, and it would look great in the game room or man cave. But place on the lawn on game day to get a rise out of the neighbors!